on the Great Allegheny Passage (GAP), a 150 mile trail that runs from Pittsburgh, PA to Cumberland, MD. Completed in 2013, much of the GAP trail was built on abandoned rail beds on the Western Maryland Railway and the Pittsburgh and Lake Erie Railroad. Made up of packed crushed limestone and some areas with asphalt this trail offers a smooth ride. You can access the Frostburg Trail Head by car from New Hope Road NW, Frostburg, or if you are riding your bike, take the switchback next to the train tracks on Depot Street. Visit The Great Allegheny Passage for more information! 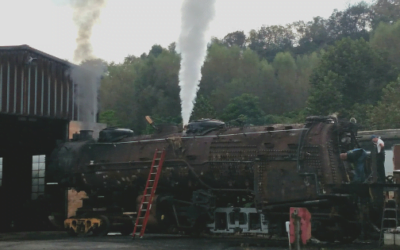 Western Maryland Scenic #1309 Reaches Milestone In Restoration! 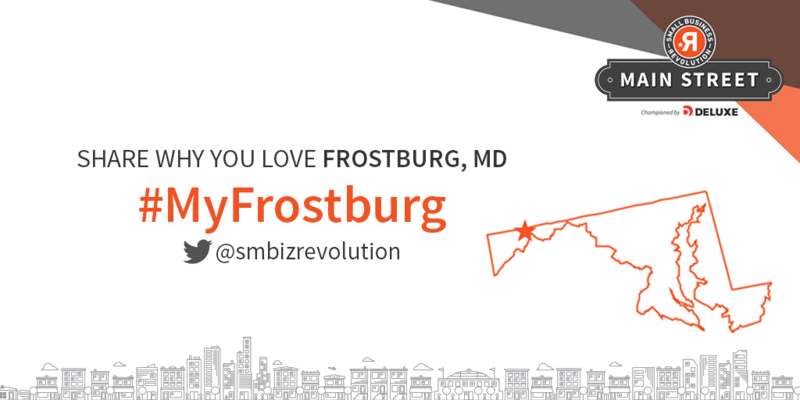 Frostburg Shortlist Finalist for $500,000 Main Street Makeover!